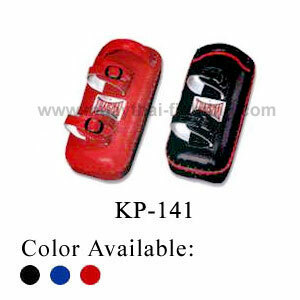 ThaiSmai Kick Pad Standard Size KP-141. 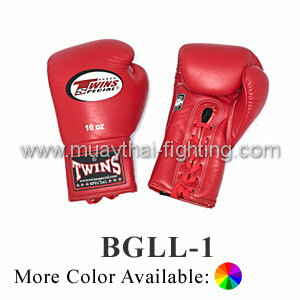 This Kick Pad from ThaiSmai is made of 100% leather . 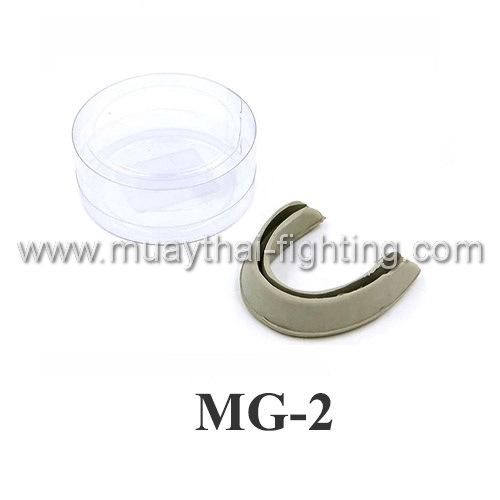 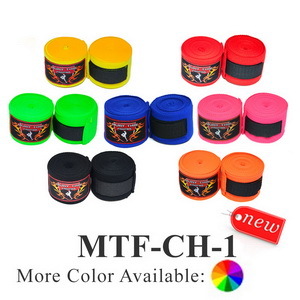 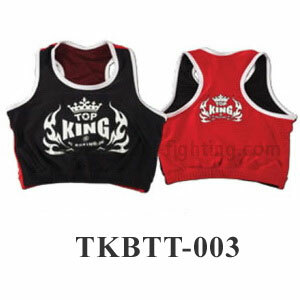 It has a Buckle and Velcro arm lock and Top Holder.This item is ideal for Muay Thai Training. Dimensions: 18 x 40 x 10 cms.